I stumbled upon Wild Poppy Juice one day while having lunch at The Cheese Cave in the Claremont Village. Blood Orange Chili juice was something I had never seen before so of course I just had to try it! Seeing such an interesting product I had to reach out to the company and learn more about this fantastic project! Fresh from showcasing his specialty beverages at the Fancy Food Show in San Francisco, Founder George Bryson spoke with us about Wild Poppy Juice and what makes them so unique! George Bryson from Los Angeles, California; Founder/President of Wild Poppy Juice Company. Wild Poppy Juice products are one of the most interesting beverages I have come across in a while, what made you decide to craft such unique beverages? I wanted to create something that comes from the soul of California. There are gold rushes and other booms and busts in California, but agriculture and fruit are our enduring treasure. California fruit is sought after and exported throughout the world. Wild Poppy brings this special fruit together with spices and agave into a bottle for us to drink but also for us to share with the world. With flavors like Organic Blood Orange Chili and Plum Licorice Wild Poppy Juices are definitely in a league of their own. Who comes up with your flavor combos or what inspires these flavors? My daughter and I created all the flavors. Organic products have become increasingly popular over the last few years, did this trend have anything to do with how you wanted to craft your beverages? We set out to make great tasting drinks using the best fruit. We support organic farming and are excited to use the finest California grown organic fruit in our drinks. I read that you make your juices in small batches, can you explain why this is beneficial in comparison to making large vats that could make for a more speedy output? Making our drinks in smaller batches allows us to maintain greater control over the process from raw ingredients to final product in the bottle. It also allows us to produce more frequently ensuring greater freshness. I’ve only been able to get my hands on the Blood Orange Chili juice so far in The Claremont Village, where else can customers find these organic beverages? Wild Poppy is available in a wide variety of venues. From gourmet and healthy markets to restaurants, cafes and delis. The number of places carrying Wild Poppy is growing too, but we are still young and have so many more places we could be. Our greatest concentration of customers are in Orange County and West Los Angeles, but we will soon be available in Whole Foods Market. 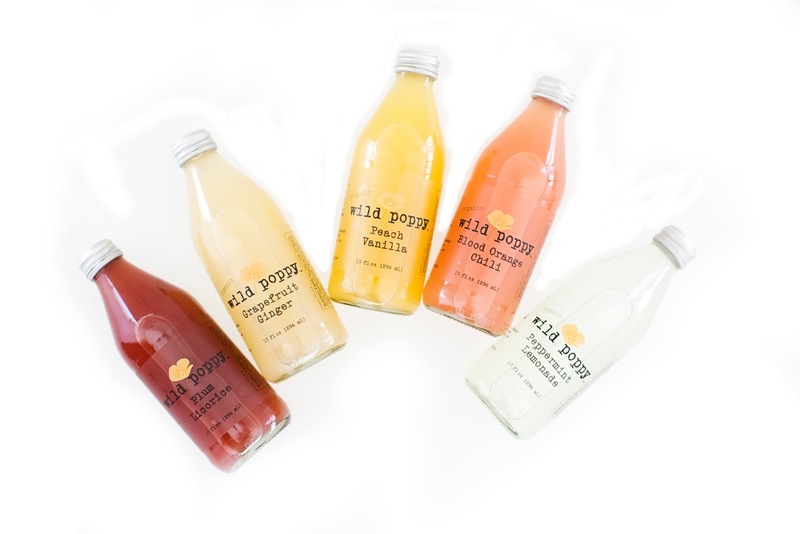 Wild Poppy Juices are fantastic when chilled straight out of the bottle! What other ways have you enjoyed the drinks? Any drink ideas we can share with the readers? 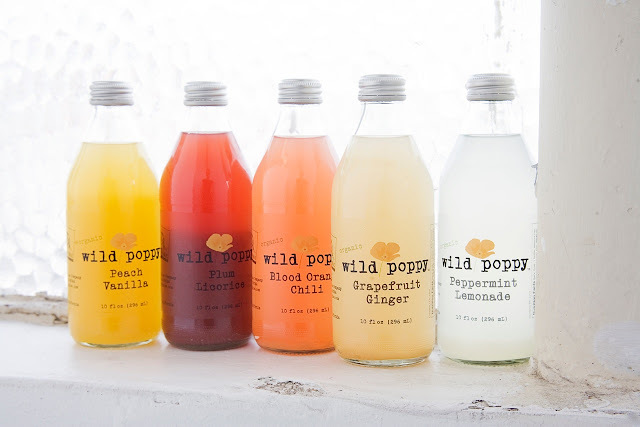 Many restaurants mix drinks using Wild Poppy. We have several cocktail recipes we can share as well. Our favorite is Blood Orange Chili and tequila and Grapefruit Ginger mixed with Jameson. Do you have plans to expand the locations where Wild Poppy Juice products are available? Stay tuned for new exciting flavors! Later this week we'll have a Wild Poppy Juice review post as well as a giveaway so you too can have your own Wild Poppy Juice to enjoy! The pattern of the success is instilled for the vital pats for the people. The struggle and college paper.org reviews I deposed for the formation of the huge and all linked items for the candidates.